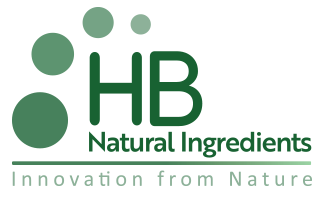 HB Natural Ingredients is an innovative B2B manufacturer of specialty plant-based ingredients that deliver unique functionality in consumer products. Their technology-driven portfolio includes a comprehensive range of stevia extracts, such as Rebaudioside D, and licorice root extracts, such as MAG (Mono Ammonium Glycyrrhizinate). Next generation, modified stevia extracts are planned for near-term launch. The company operates globally, advancing the development of great consumer products across the food, beverage, nutritional supplements and pharmaceutical markets. HB Natural Ingredients will be exhibiting at IFT booth N6723.